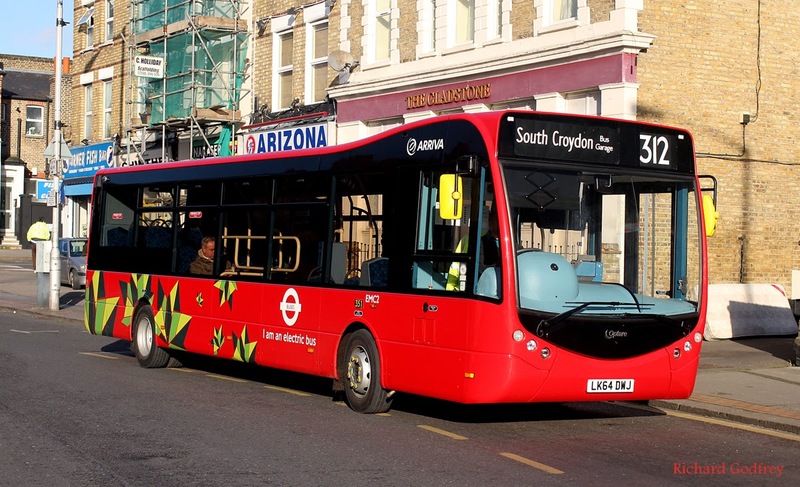 Transport for London (TfL) recently announced that Arriva has been awarded the contract to operate route 312, which will become the first route in London to be operated entirely by electric buses. Arriva, which already operates route 312, was re-awarded the contract after a competitive tender process. The contract will run from September 2015. There are currently two Optare MetroCity electric single deck buses on route 312, which runs between South Croydon and Norwood Junction. These two buses have been used as an initial test to establish whether the technology could stand up to the rigours of operating in an intense urban environment such as London. Arriva is currently in talks with bus manufacturers with a view to adding a further seven electric buses to the route. A date for the route 312’s conversion to all electric buses will be confirmed later this year. 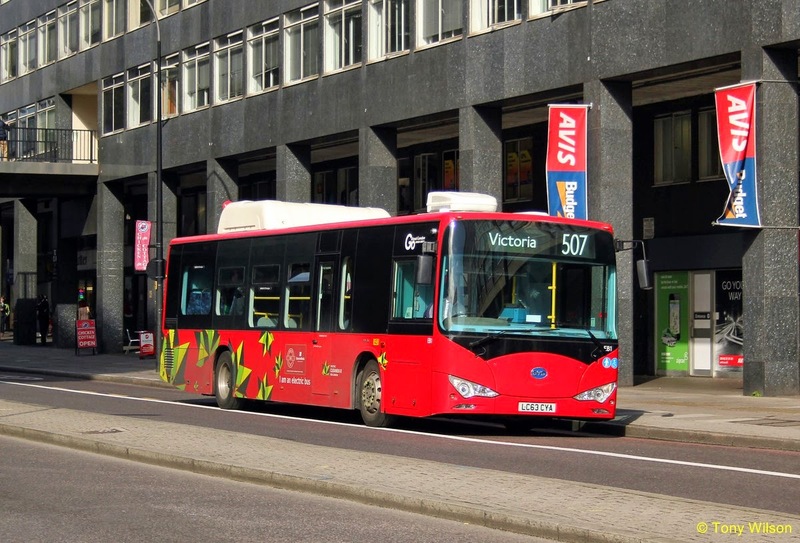 Passengers will notice that pure electric buses offer much lower noise and vibration levels compared to diesel vehicles, with the bus operating company benefiting from lower maintenance and running costs. These buses have zero tail pipe emissions, resulting in lower carbon emissions and improved air quality. The current trials will help TfL develop plans for greater use of electric buses in central London in the future, contributing to the Mayor’s vision of a central London Ultra Low Emission Zone. Since TfL was formed in 2000 it has invested strongly in London’s bus network – resulting in a 69 per cent increase in passenger numbers. London Buses now carry more than 2.4 billion passengers a year, which equates to half of all bus journeys made in England. 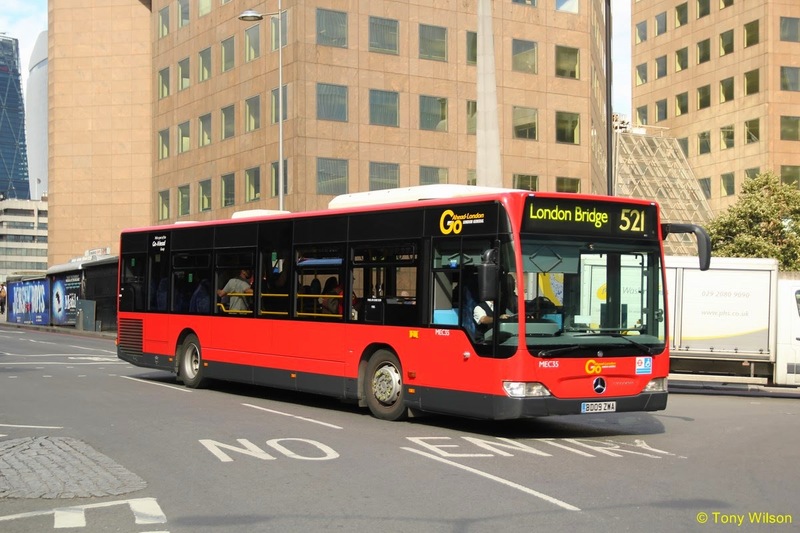 In recognition of the continued need to invest in bus services – with a increase in demand from the city's rapidly growing population – TfL’s latest Business Plan has dedicated around £500m to improve the network over the period from 2015/16 to 2020/21. This will include funding for over 500 extra buses, which will create capacity for an extra 2.9 million customer journeys each week. There is also an additional £200m, which will be invested in supporting the reliability of the bus network at a local level with bus priority schemes. A further £25m will be used to fund customer-focused bus driver training to improve customer service. In a separate development the current contracts on Red Arrow routes 507 Victoria and Waterloo Stations and 521 Waterloo and London Bridge Stations, are due to end in August 2016. TfL have specified that the new tender will convert both routes to full electric bus operation. Currently the routes are operated jointly by a peak vehicle required fleet of forty Mercedes-Benz Citaro single-decks. The routes also see operation with two BYD full electric single-decks.